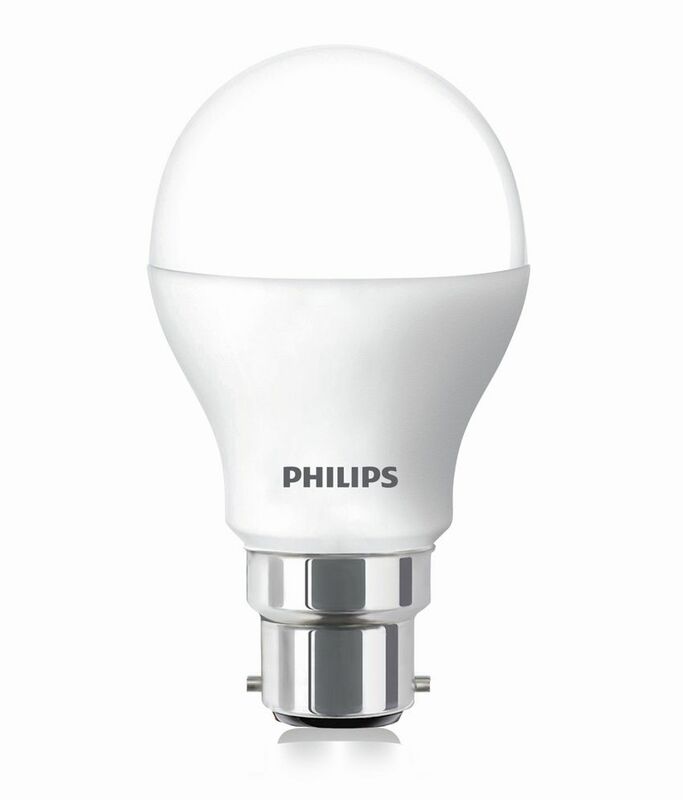 The LED bulb is a new type of lighting based on the technology of LEDs. 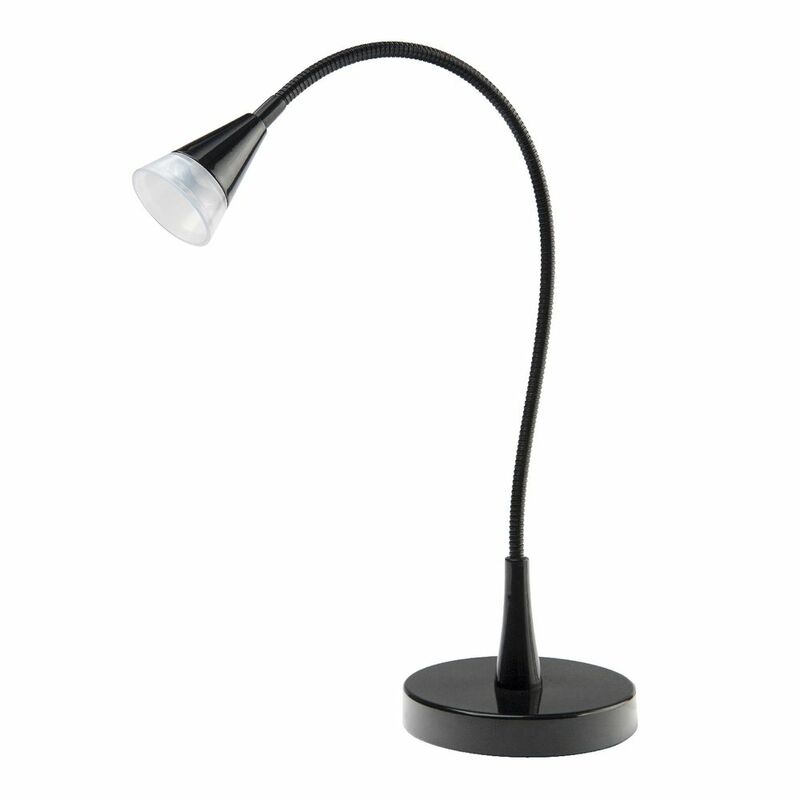 It emits light through an electric current. 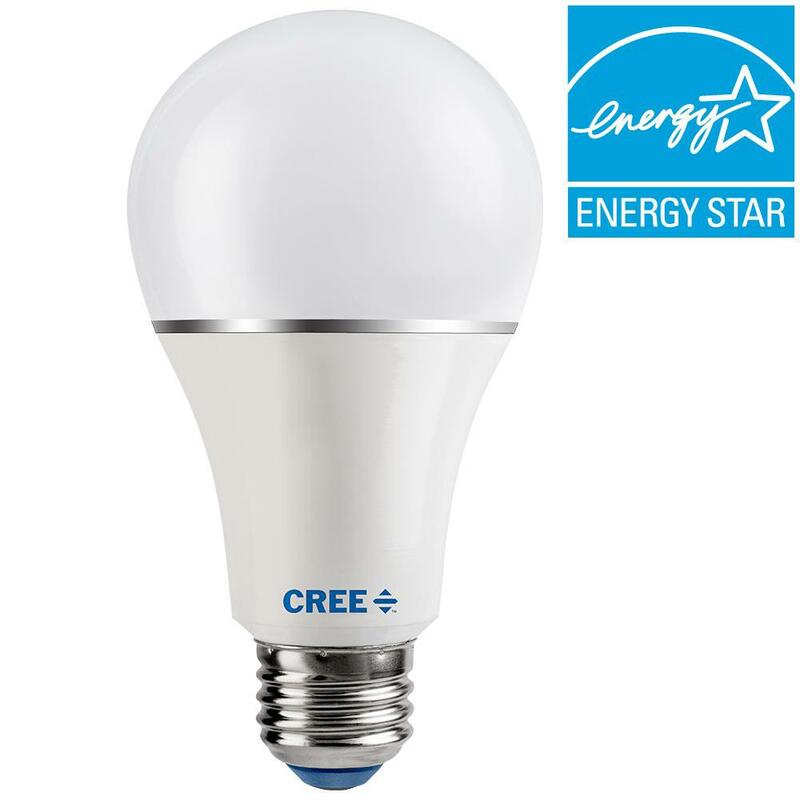 It is more economical, lasts longer, instantly lights up, is aesthetic, heats less than halogen and emits less radiation than compact fluorescent lamps. 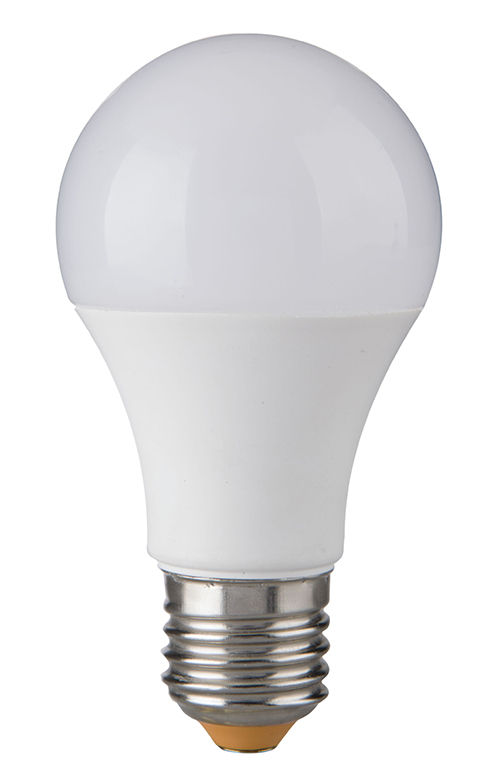 This little red chip was invented in the 60s and it was not until 50 years later we will start to use it as energy saving lighting bulbs. 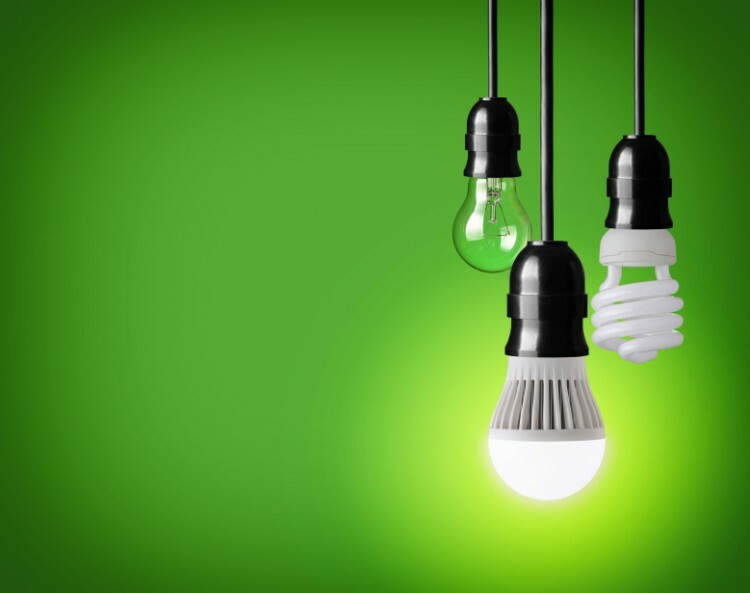 According to most estimates, LED lighting will dominate at least 75% of the market within 10 years. 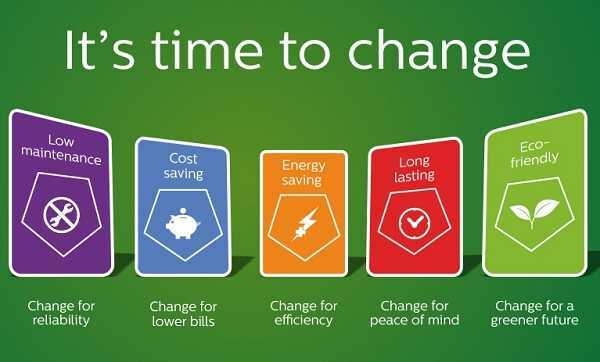 Be one of the first to innovate and enjoy! 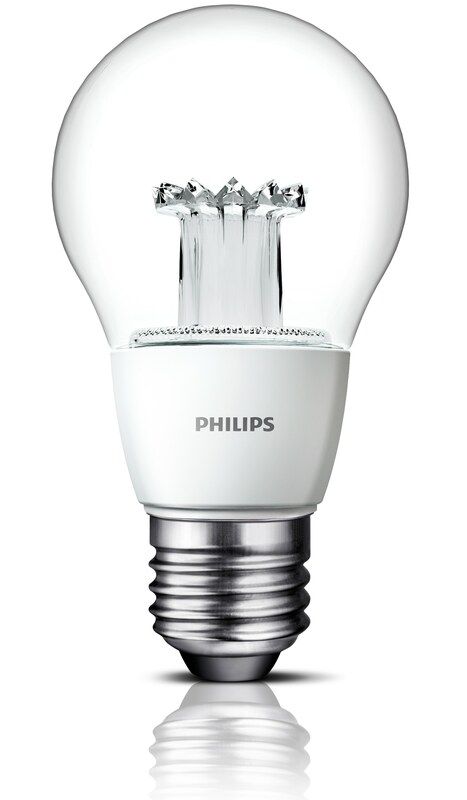 What does an LED lamp look like? 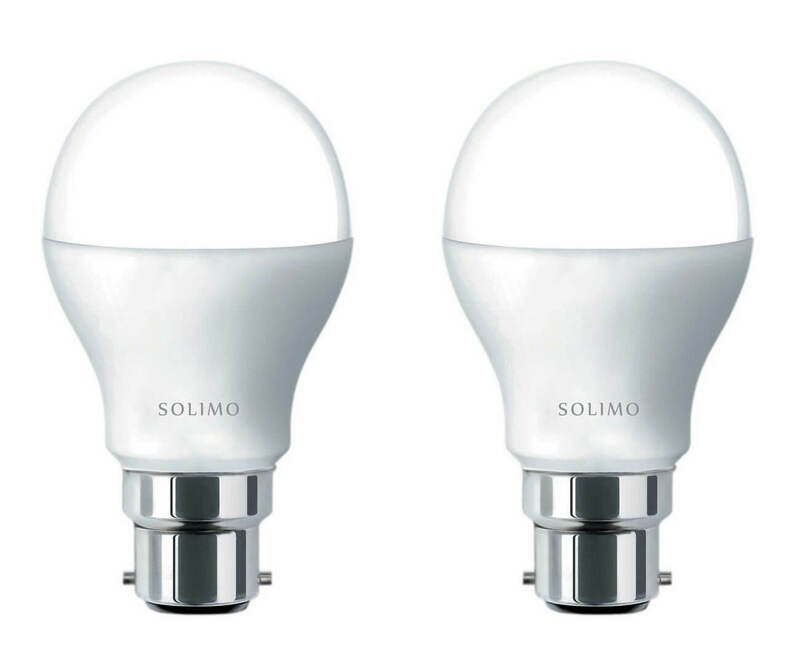 LED bulb E27 left, and LED bulb GU10 right. 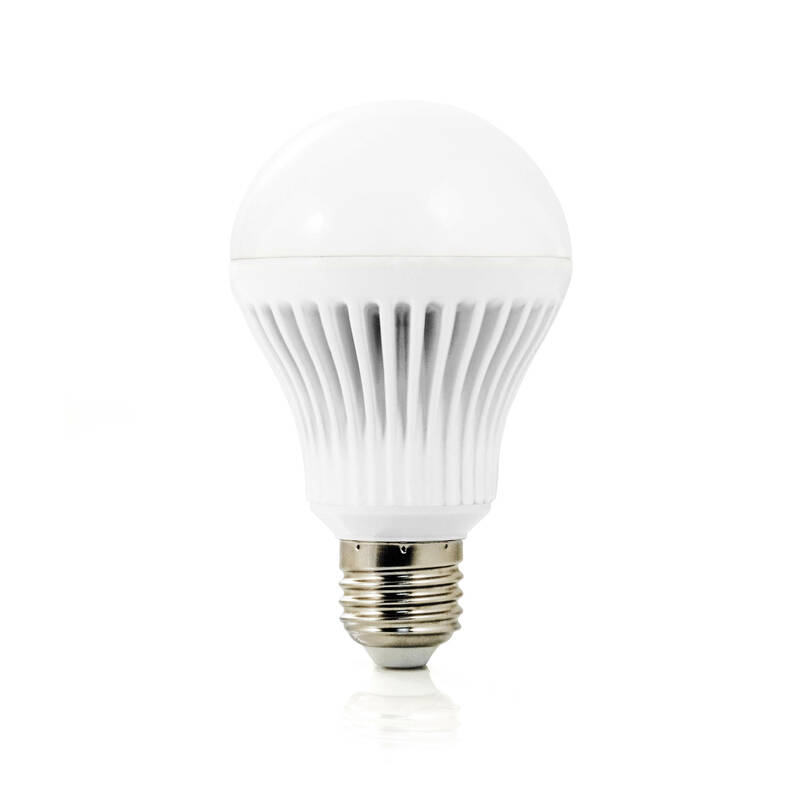 LEDs called “DIPS” were the LEDs of first generation, now we find LEDS SMD, LED COB etc. 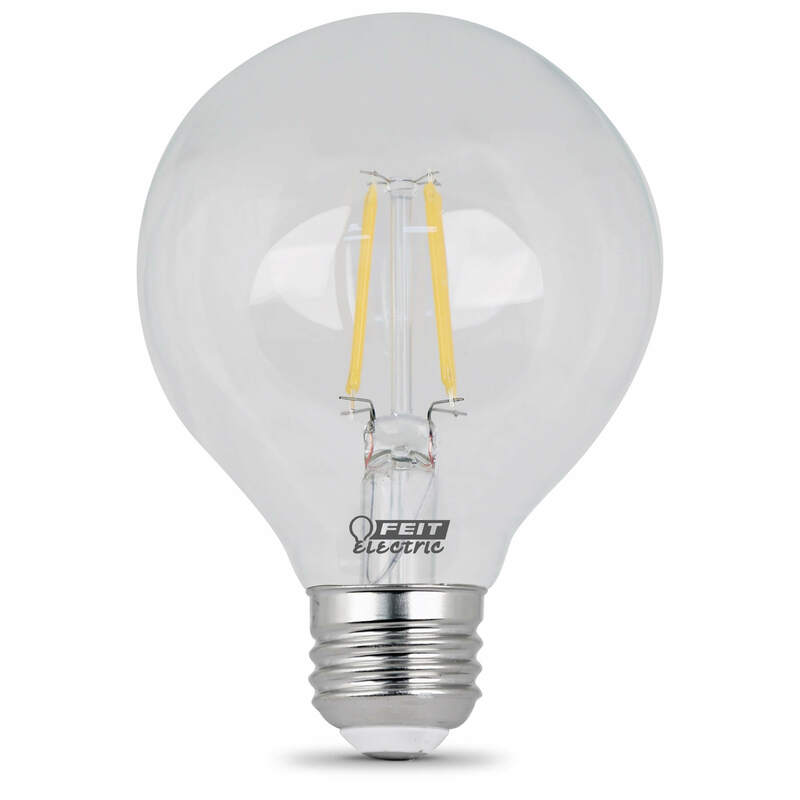 Due to these numerous possibilities , we easily find the equivalent of our light bulb, our flame bulbs (candelabra) or downright LED neon lights. 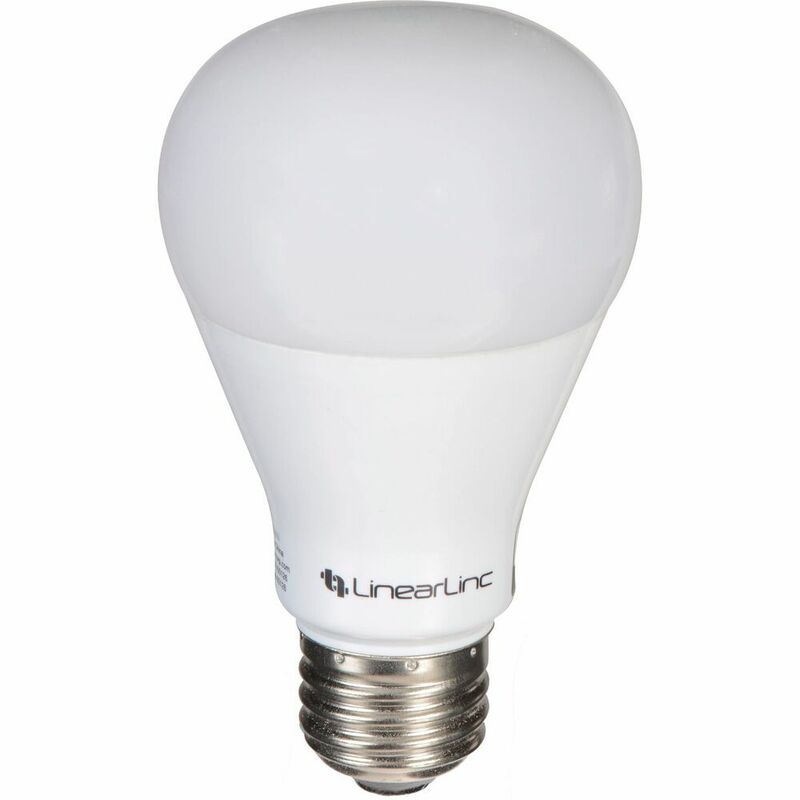 The LED bulb is therefore simply a base with a light source powered in 12V! 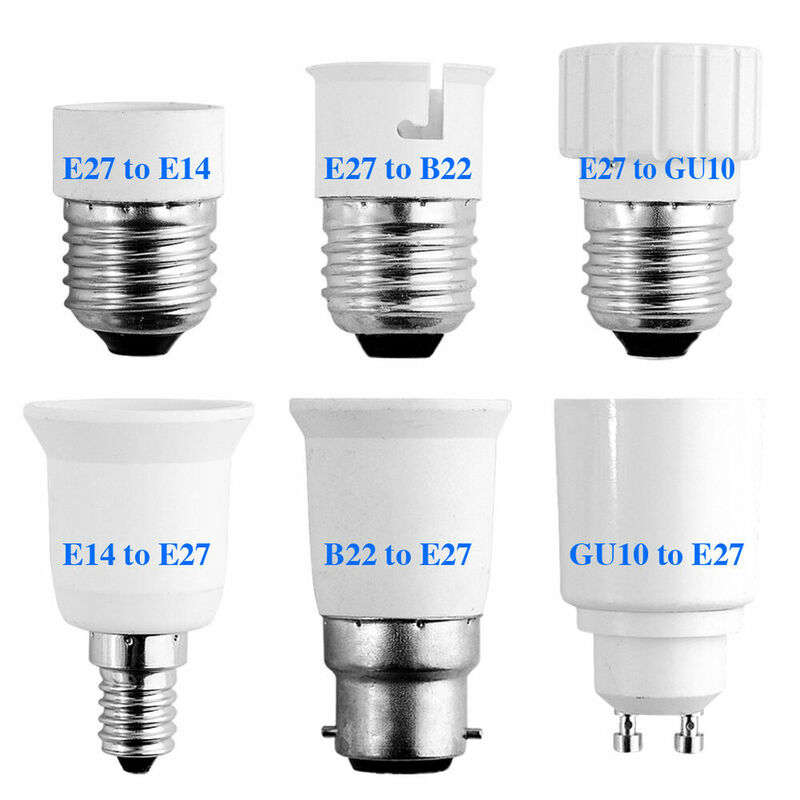 LED lighting is everywhere, it can be declined in spotlight, LED panels, auto LED, but also serve for our classic GU10 bulb, E27 bulb, LED bulb G4, LED bulb G9. 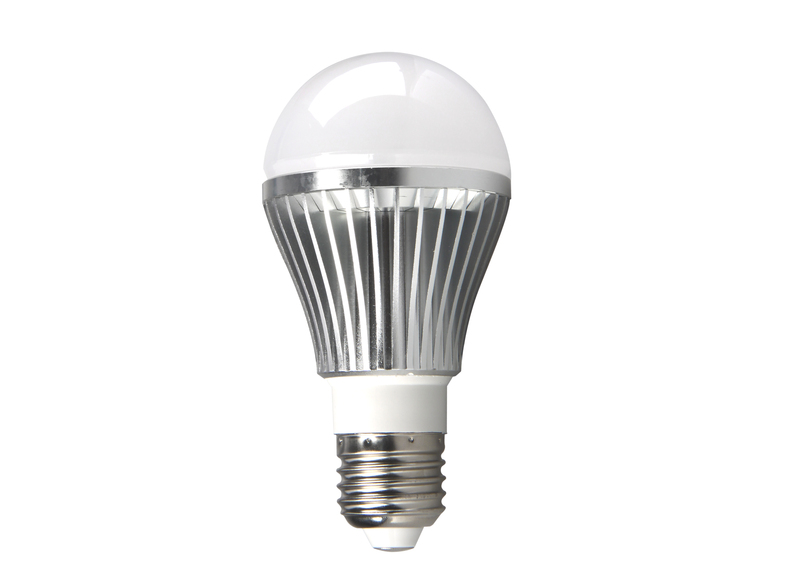 Thanks to SMD LED technology and COB LEDs, there are also LED tubes and LED spotlights. 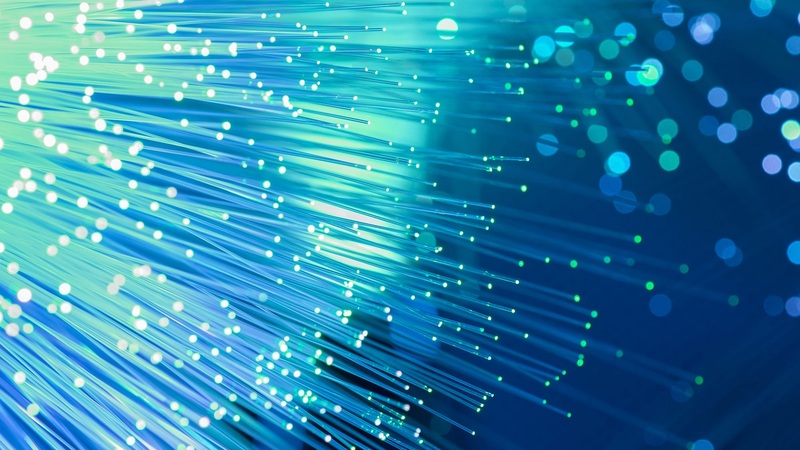 It is possible to have a color range from red to green to blue (RGB or RGB LED). 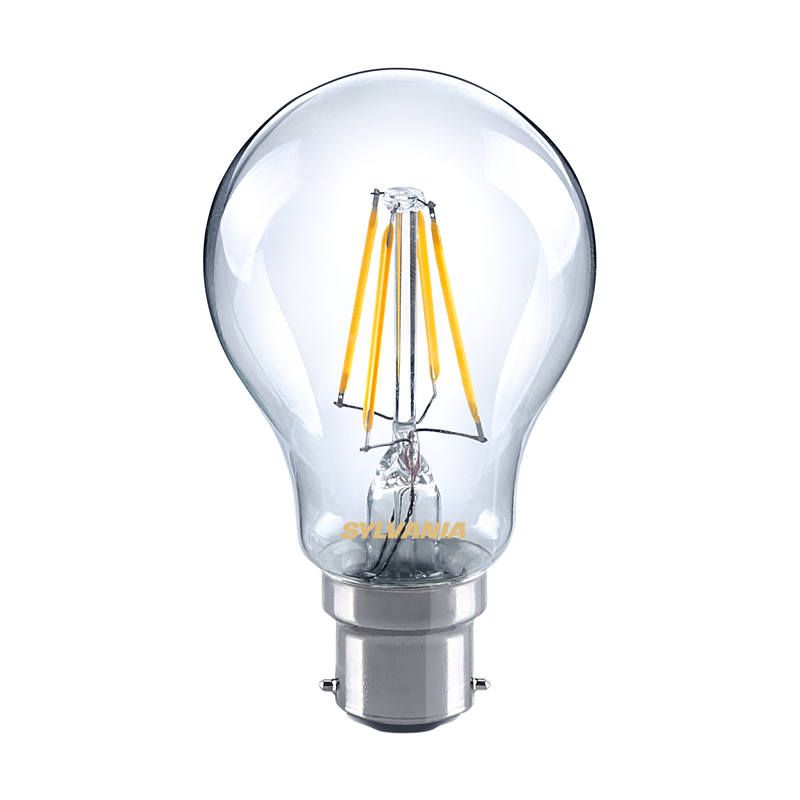 The “temperature”, that is to say the color diffused by an LED bulb is measured in kelvin, it goes from the yellow light, to the white light passing by the bluish.